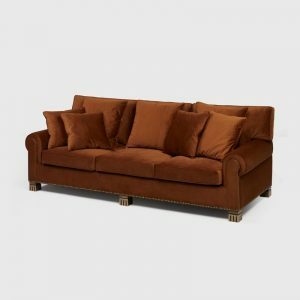 Inspired in 20’s century design, Forli sofa has it body made of solid timber with an elegant ergonomic shape. 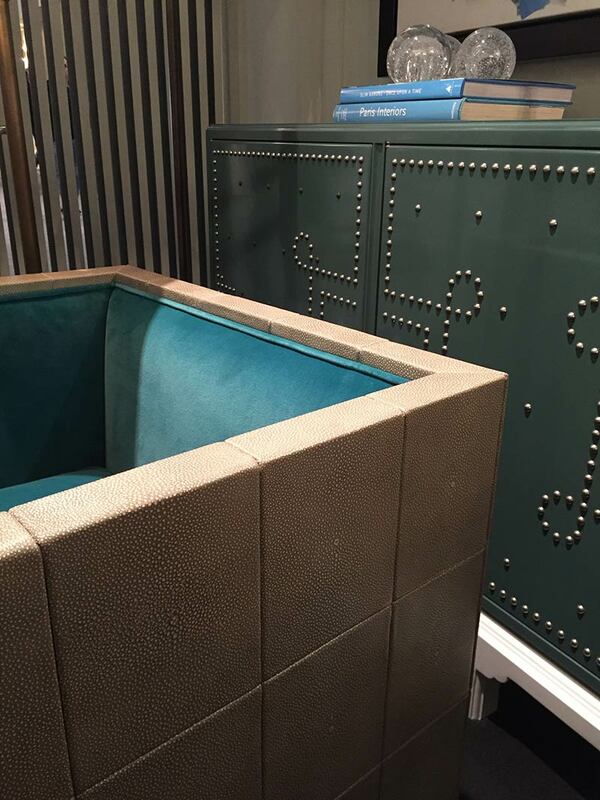 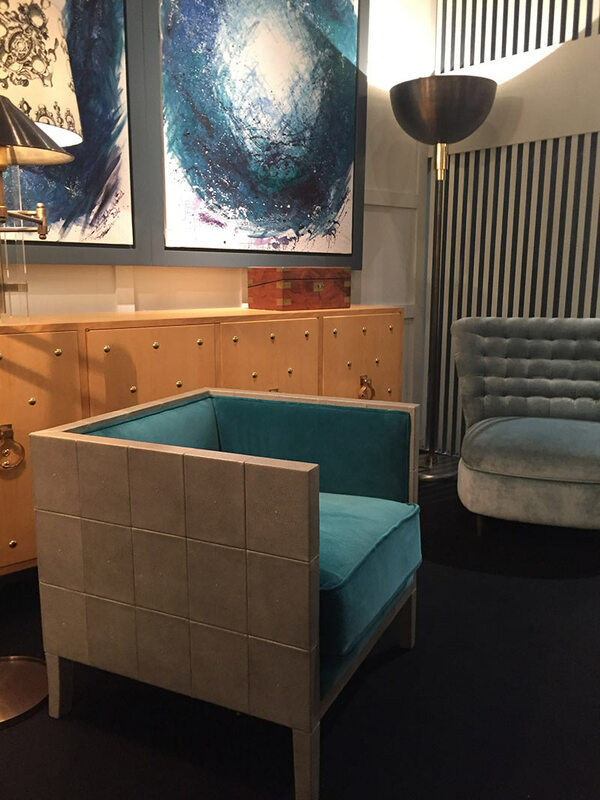 It interior is upholstered with an velvet that mix perfectly with the stingray leather. 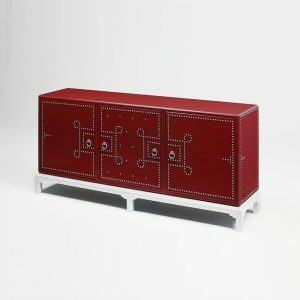 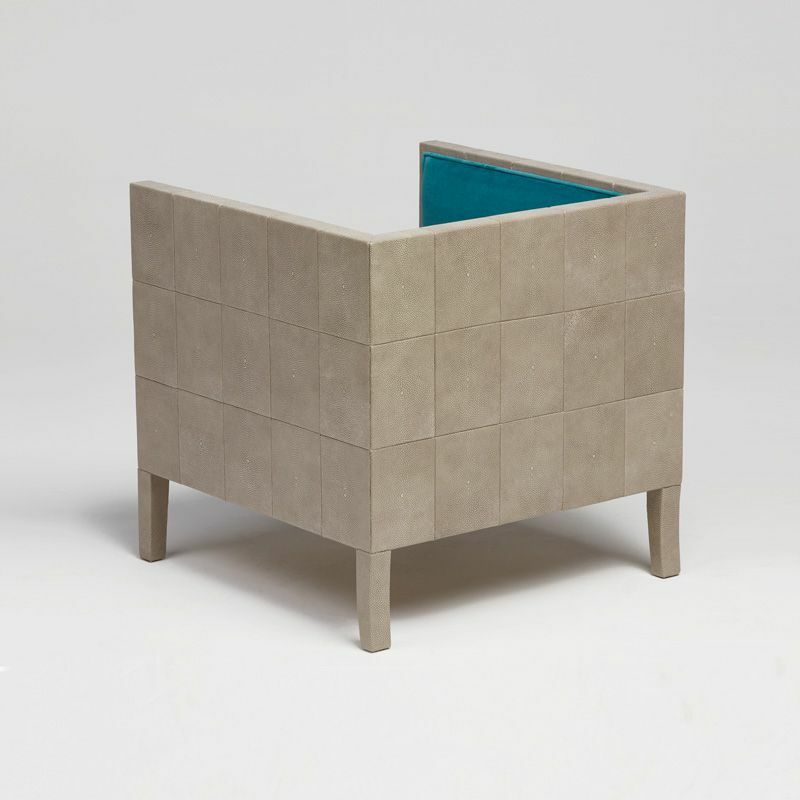 As a result, Forli is a unequaled decorative piece and a comfortable solution to be next of Marie console. 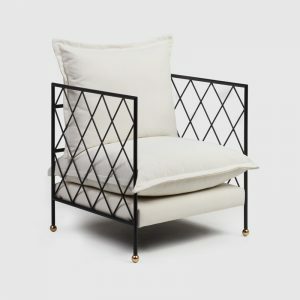 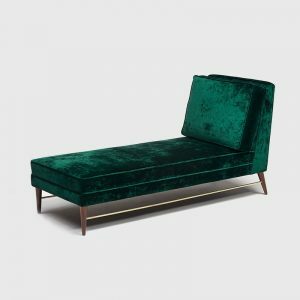 ARTS AND TECHNIQUES – Upholstery.